Robert P. Crease is chair of the Department of Philosophy at Stony Brook University in New York. His most recent book is The Workshop and the World. The not-so-subtle message hinges on Galileo Galilei’s famous statement in 1623 that the book of nature is written in mathematical figures — implying that those who decipher it speak as authoritatively as clerics. That was religious heresy. Galileo lived in an era that knew two principal sources of authority: church and state. He attempted to show that scientists had another kind of authority, with which politicians, clerics and agenda-driven advocates would have to reckon. Galileo did not prevail, at least not at first. He was tried in 1633, convicted and sentenced to house arrest until his death in 1642. But, by the end of the century, European governments began recognizing the authority that Galileo sought to establish, supporting scientific academies, workshops and scientists. Preaching, denouncing or shouting ‘Science works!’ won’t help. Neither will throwing around statistics, graphs and charts. The best approach, in my view, is to examine the experiences of early proponents of scientific authority who faced powerful resistance, risked their careers and even lives, and had to develop countermeasures. In my latest book, The Workshop and the World, I describe what they can teach us about confronting modern science denial. It is tempting to think that scientific authority is natural and will soon reassert itself like a sturdy self-righting boat knocked over by a rogue wave. The ugly truth is that science is more like Facebook, whose positive features are also vulnerabilities. Precisely because it allows us to connect and share, Facebook creates opportunities for misuse. Similarly, science is an exemplary form of enquiry because it is technical, fallible, done in communities and able to reshape our values. But these very features allow detractors to reject the authority even of eminent experts. The technical aspect of science — interpreting data — demands expertise, but can make science seem remote and abstract, enabling politicians to dismiss it. (In 2014, asked whether climate change is a real problem, US Senate majority leader Mitch McConnell, a Republican, said: “I am not a scientist. I’m interested in protecting Kentucky’s economy.”) Science’s fallibility, which allows revision on the basis of new information, can leave it sidelined because ‘the jury’s still out’. If the entire range of such vulnerabilities is not understood, attacking science denial is a frustrating game of whack-a-mole: it simply crops up elsewhere. To curb it, we have to comprehend what makes the whack-a-mole machine tick. Science denial, however, is like crime: combating it requires both short-term and long-term strategies. A crucial clue to a long-term solution comes from studying the experiences of non-Western nations that imported Western science. They had to work out how to incorporate it while convincing sceptics that it would not destroy their culture and values. I cite the case of the Ottoman Empire in my book. For centuries, it controlled a vast area in southern Europe, western Asia and North Africa, and had made important advances in medicine, astronomy and arithmetic. But by the mid-eighteenth century, it began to suffer serious military defeats. The imperial powers, especially after Sultan Abdülmecid I (1823–61), saw the cause as a lack of Western-style science. Yet could they import it, and still be faithful Muslims and patriotic citizens? The debate took place at all levels of Ottoman society, from government to popular culture, in novels, plays and even cartoons. When Mustafa Kemal Atatürk, founder and first president of the Turkish Republic, declared in 1924 that “the truest guide is knowledge and science”, it was the outcome of an extensive self-examination that amounted to a large-scale humanities education. The debate turned on who the Ottoman people thought they were, and who they wanted to become. 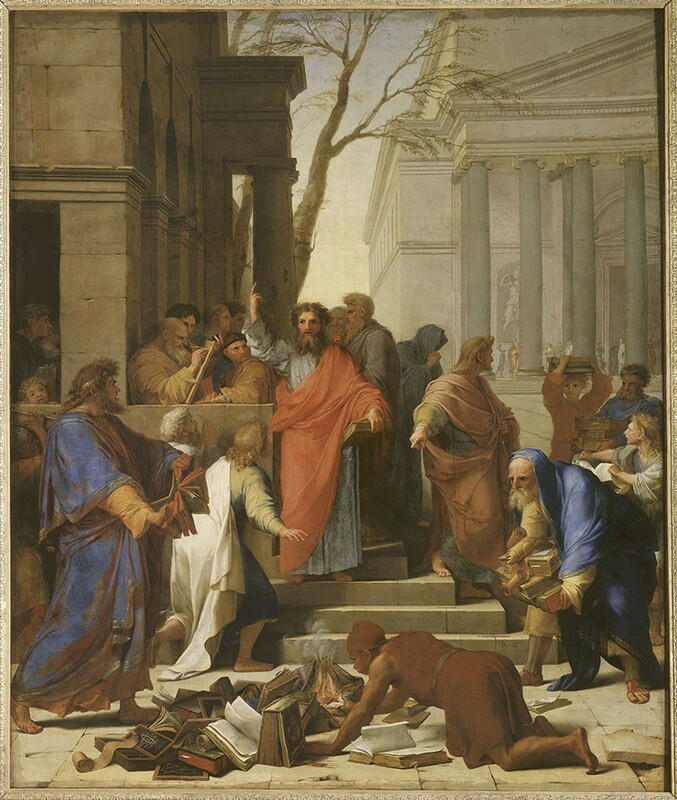 The authority of science rested on people, not on tools or methods or charts and data. 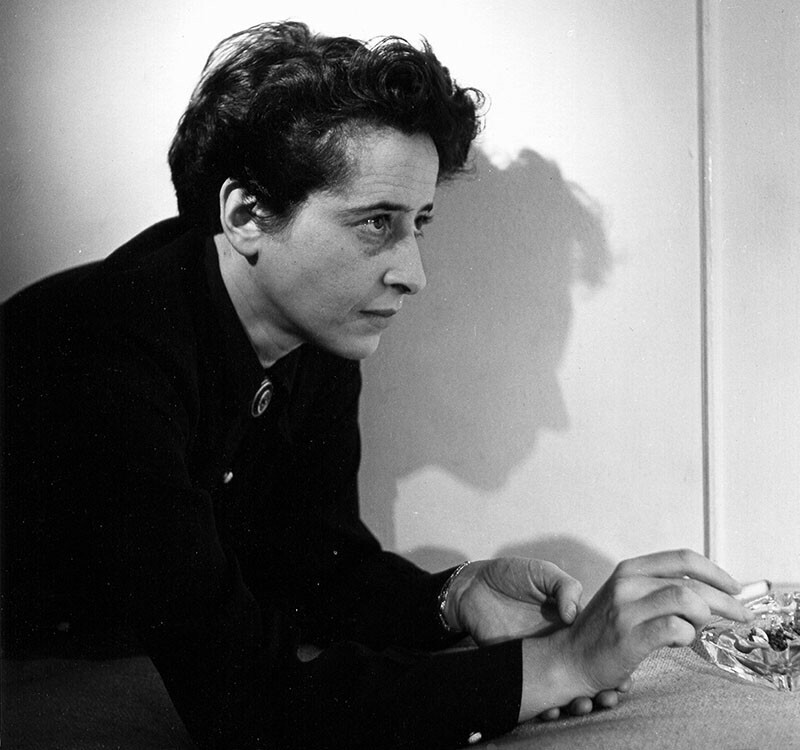 I conclude my book with a discussion of the German-American philosopher Hannah Arendt. Arendt barely escaped the Holocaust — she was briefly imprisoned by the Gestapo in 1933 and shipped to an internment camp for a few weeks in 1940 — and lived through a time when human rights vanished and moral authority disappeared. Her writings on politics, truth and lying have been much cited in recent discourse on the sorry state of politics. Most relevant are her writings on authority. This, she thought, is neither innate nor automatic, and facts alone don’t have it. It is possible only thanks to institutions that create what she called public space. Without that, it is possible for people who are not personally accomplished, who pontificate in recycled stock phrases, who polarize situations and who are insatiable braggarts coveting media coverage, to acquire power and influence. She could explain that only by telling the full story of how humanity got itself in that position in the first place, in books such as The Origins of Totalitarianism (1951). The same is true of the ebbing of scientific authority, seen in everything from denialism over vaccine utility to the ambivalence in US President Donald Trump’s administration over the Iran nuclear deal, hammered out by scientists. This state of affairs did not just happen: it is the product of how our traditions have been eroded. Only by retelling that story — of how the authority of the scientific workshop was promoted, attacked, defended, coupled with society and then diminished — can we have an idea of how to respond when it decouples. Taking that first step is the aim of The Workshop and the World.